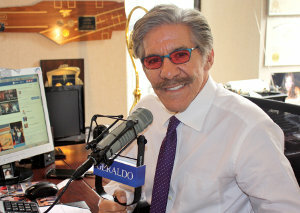 "With unrelenting pursuit, few were more dedicated to understanding the War on Terror than Geraldo Rivera. A must-read to understand the complexities of the battle overseas and the war over public opinion here at home." "Geraldo and I have been best buds since before I can remember smoking weed...which we never did together...even when no one was looking. I would go on an adventure with him anytime. 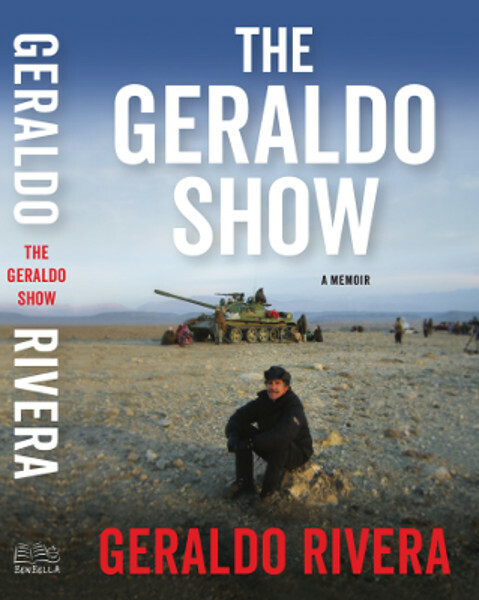 is a poignant account of combat as seen from the one person who has been there with our soldiers every step of the way. He captures war as it was fought; in all its ugliness, all its sacrifices, and all its heroism."